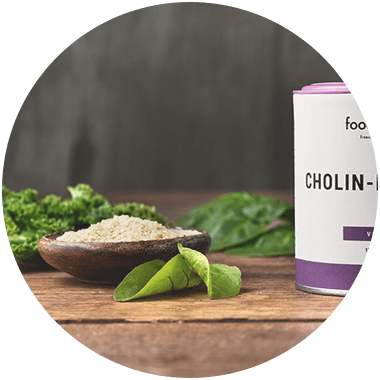 Click the button below to add the FOODSPRING CHOLIN-INOSITOL to your wish list. FOR YOUR BEACH BODY. AND YOUR MIND. Fit and healthy with choline & inositol. The effective combination of the two substances makes it possible. Especially choline supports you with maintaining a normal lipid metabolism. For a healthy mind, a beach body and a great feeling. UNIQUE COMBINATION OF ACTIVE INGREDIENTS. 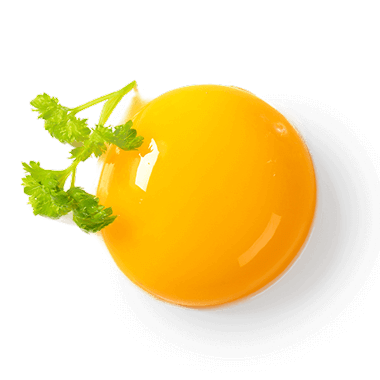 Choline is found especially in egg yolk. Inositol in whole wheat bread. We combine the individual biochemical modes of action of choline and inositol to create a little helper for body and mind. VEGAN CAPSULE MATERIAL. FOR HIGHEST REQUIREMENTS. We set the highest quality standards for the processing of choline and inositol which is why we have developed vegan capsule shells that are made from 100% plant-based cellulose fibers.. 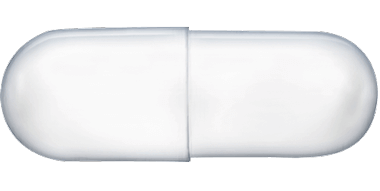 This allows us to create capsule products for a healthy, athletic lifestyle, which even the most demanding users can benefit from. Dietary supplements are no substitute for a balanced and varied diet and a healthy lifestyle. The recommended daily dose should not be exceeded. Keep out of reach of small children. May contain traces of gluten, egg, soy and milk (incl. lactose).